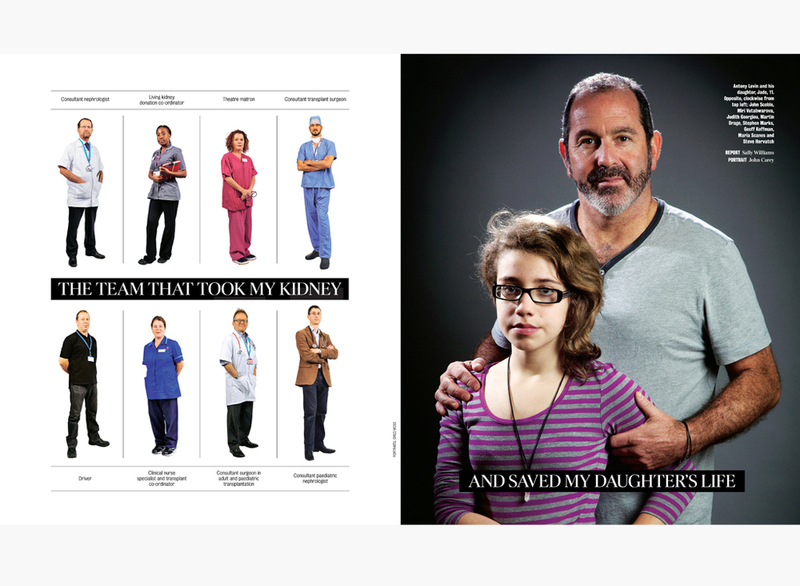 Just had a set of portraits featured in the Top Doctors issue of The Times Magazine (opposite John Carey's portrait on the right). These were taken at Great Ormond Street and Guy's Hospital, I was asked to get portraits of the doctors and staff involved in Kidney transplants for children. It was a quick setup as for obvious reasons the staff had little time to spare, but it worked out well and it was great to meet such a skilled and dedicated team of people! 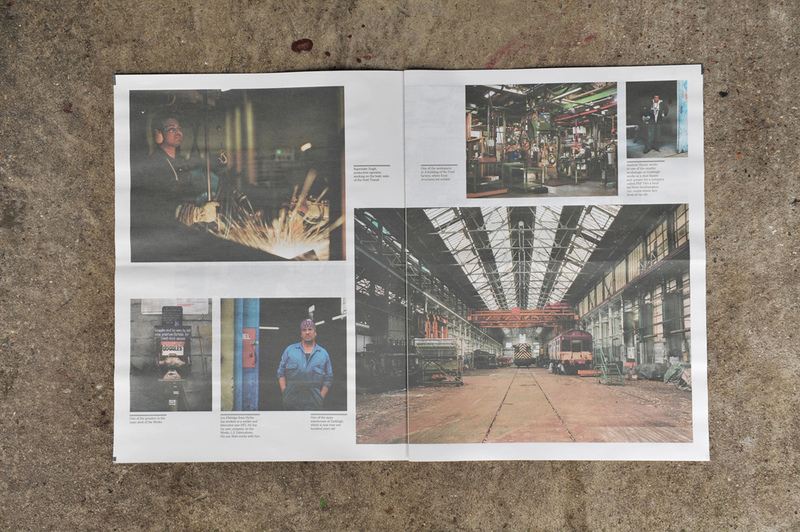 Just produced this newspaper journal to illustrate my latest project on Industrial landscapes of the south. Will be adding more photos to this project soon, if you're interested in a copy - my contact details are on my site.